“We believe in family”, says Louis Herterich, Master Butcher at Herterich Artisan Butchers. And the facts speak for themselves: his wife Caroline and his sister Martina both work full time in the business, and his son Louis -he has three boys and three girls- is learning the trade from him. When he’s fully trained, Louis -son- be the fourth generation to follow this path. Even the younger ones, Rudy, Kate and Tory, help at Herterich Butchers after school and on the weekends. The family moved from Braviera, in Southern Germany and Louis’s grandfather George opened their first butcher shop in Naas in 1912. 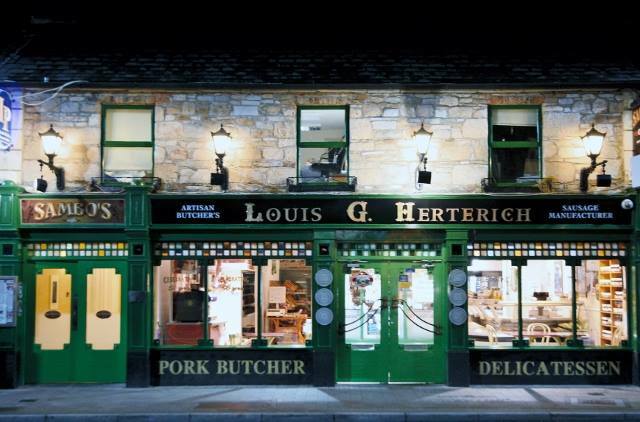 Louis’s father and namesake, and his mom Teresa opened Herterich Artisan Butchers in 1956 at Ballymahon St, Longford Town. He was one of 11 siblings -9 boys- that spread out all over Ireland, “opening shops and bringing Traditional German butchering skills with them” Louis explains. I was born in 1966 over the butcher shop in Ballymahon St. My mother says she was working away in the shop until the day before I was born and I was back there with her behind the counter a few days later. So essentially I have been there for 50 years. Now they employ over 20 people, and the shop features a cafe and a deli and restaurant, and they not only sell their products in-store; they supply many restaurants and hotels in the midlands area and they have recently joined SuperValu’s Food Academy. We pride ourselves on being innovative by bringing fresh new ideas in food and service to the people of Longford and surrounding areas, yet we also strive to remain true to those Herterich traditional values of service and quality. When speaking about the provenance of the produce they work with, Louis explains that they purchase most of their pigs from a small pork factory in Drumlish, Co Longford called Green Pasture Meats. “They have great traceability so we are able to request pigs that are produced by Longford Farmers”, he adds. Louis is aware of the importance of variety and even though they offer some traditional German and Irish delicacies, at Herterich Artisan Butchers, they constantly work to develop high quality products that will please their diverse and knowledgeable clientele. “The range of sausages produced is constantly changing with time and taste trends and of course Ireland is a multicultural society in 2016 so we try to cater for as many as possible”, Louis mentions lamb products for those who don’t eat pork, and some international treats such as South African bauernwurstand Argentinian style chorizo. The key difference in our sausages is that we mix our own spices, use only the best cut of meat and hand fill them into natural casings in the traditional methods, handed down from generation to generation. For Louis, “it’s all about trust. People like to know that the ingredients in the sausage are only the best. Our customers trust us”, in fact he adds that their customers are very loyal, their oldest customer, Lucy, has come into the shop every week since 1956. 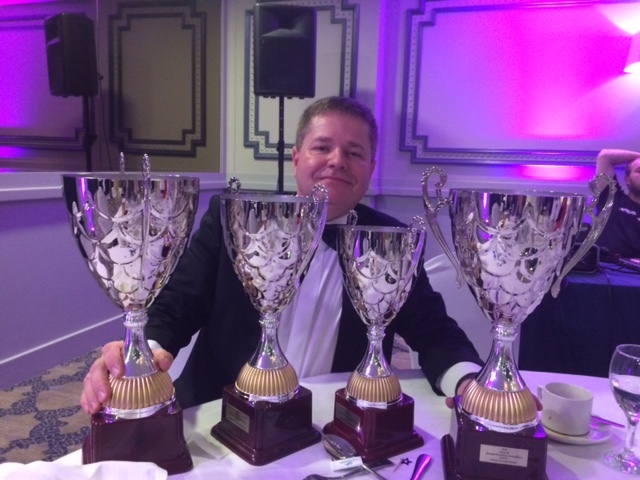 Some other successful products on offer include their range of cooked meats, dried cured rashers, turkey, and dishes like lasagne and shepherd’s pie, both Gold Medal winners at this years’ National Specialty Food Competition in Dublin. “Would you believe scones, brown bread and apple tarts are some of our best selling products? They’re made fresh each day from scratch that’s the key to success”, Louis adds. 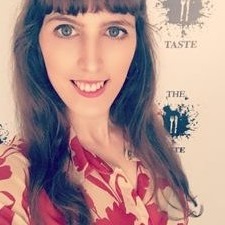 They are currently working on developing a unique flavoured sausage using ingredients from Co. Longford which will be launched soon as the Longford Sausage. “Its made with lamb, pork and mint”, and Louis is delighted with the feedback the trials have received so far. “If Leinster has its cheese and Clonakilty has its pudding, why can’t Longford have a sausage?”, he asks and the only answer we can think of is we’re glad this is happening. They strive not only to supply the best food possible but to serve our local community. “Herterich’s is a hive of activity, buying and selling local produce and supporting local jobs”, Louis adds, and even though it is a business, he points out that “its not all about profit”, but about making people happy. Has anything chanced in the last few years regarding what customers want? 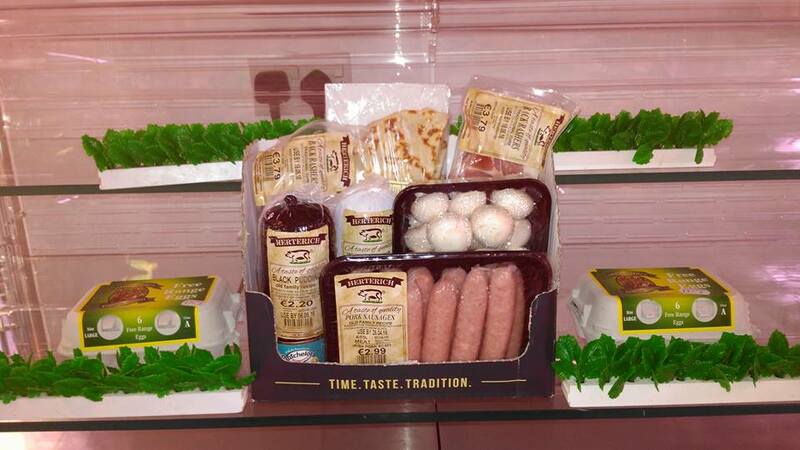 Another trend that Louis points out are their “many young customers who use the gym and are watching very closely their diet and they want high quality protein like turkey rashers and sausages” as well as other Irish beef and chicken products. What is different and what are common points between German and Irish butchers? “Traditionally Irish Butchers, concentrated on beef and lamb with some pork while German butchers were predominantly pork butchers, using every part of the pig to produce a range of products from cooked ham, sausages and pies”, Louis adds that German butchers wet and dry cure and are proficient with pastry and they also make good use of offal. They supply about 30 shops in the Midlands area as well many good restaurantsand they also have an online shop with next-day delivery, herterichartisanmeats.ie. Last year they participated in the Food Academy Programme run by SuperValu, Bord Bia and LEO. “Resulting from this experience and after an initial trial with 5 stores, SuperValu has asked us to supply 9 of our best products into 50 stores in the surrounding counties and into the West including Mayo and Galway.” Louis is happy to highlight their Hazlet as one of the products which will be on the retailer’s shelves. That “yet” is a summary of their determination and commitment to be as local as possible, and while the kids are learning the trade, and traditional products share counter-space with innovative offers, we celebrate the business’ 60th anniversary and admire their drive and passion.